What’s your most memorable holiday? Was it snorkelling the Great Barrier Reef? Enjoying Margaret River’s wine trails? What about waddling with the penguins at Phillip Island? Or watching a sunset in Fiji? Part of my job here at WorldMark is publishing Owner holiday tales on the My WorldMark Story blog every Monday morning. 5. Our Honeymoon at Port Denarau! 1. We Survived the Cyclone in Denarau! Notice something in common with all these stories? They’re all in Fiji! Seems Owners like you just can’t get enough of Fijian tales! Ok, so we’ve established that you love Fiji. 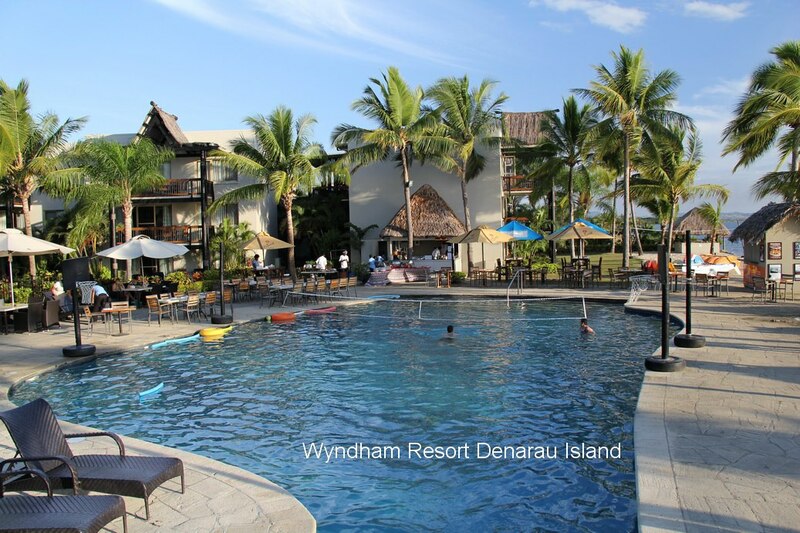 What about your other WorldMark South Pacific Club by Wyndham destinations? We have an entire compendium of Owner holiday stories on the My Story blog – jump on! Get inspired! Not sure where to go to next? Not a worry, you’ll soon have a must-see list that gets longer by the minute! Or why not spark that daydream for your fellow Owners by sharing your WorldMark holiday story and destination tips – email me your story at mystory-sp@wyn.com (don’t forget your name and Owner number). 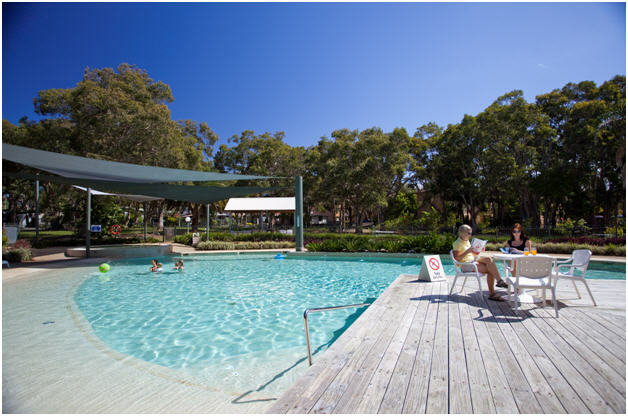 ← Top 4 Australian WorldMark South Pacific Club Resort – Drive to Destinations! I absolutely love Fiji too and go every year for my little piece of Paradise.I have been going since 2000 .